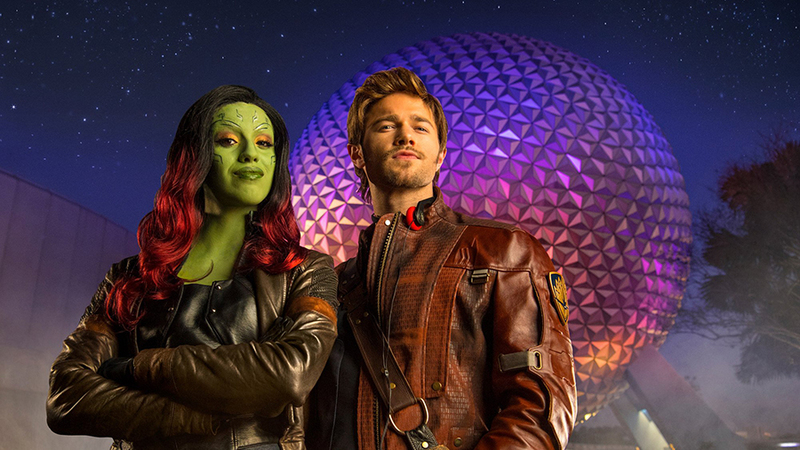 Disney has just announced that Guardians of the Galaxy – Awesome Mix Live! will be returning to Epcot from June 14 through August 18, 2019. In the show, Star-Lord and Gamora from the Guardians of the Galaxy films take the audience on a musical journey with tunes from Star-Lord’s Awesome Mix tapes. These live shows take place daily in the World Showcase at Epcot at the America Gardens Theatre.